Holy Cow, Look at all These Facts! Everything you ever wanted to know about why bikes rule, but didn’t even know how to ask! We’ve just posted a huge, data-rich page full of facts about bikes. Want to know how bikes affect your health? We’ve got that. Want to know how bikes relieve congestion? We’ve got that, too. We’ve got info about why bikes are good for business and for neighborhoods, why cars are crazy-expensive compared to bikes, and about the serious safety risks that West Hollywood needs to fix. 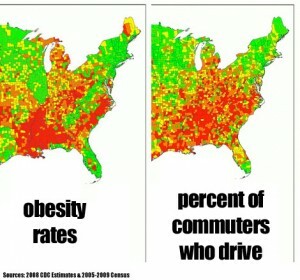 We’re posting this so that other bike advocates can make use of our research. Go check it out, and then go make the case for better bike infrastructure in your neck of the woods!